Advertorial – Cool down or sweat it out: From Aquaflow to Qi-Gong, from Fit-boxing to Yoga – the summer at the Palace Spa has something for everyone. And why not try something new with Tabata? The Olympic-sized outdoor pool, eight spa treatment rooms, a private spa suite, saunas and steam baths over 1,800 square metres, sending you on a journey of relaxation with the unique hammam experience: summer at the Palace Spa is pure bliss as it is. Add to this an array of exquisite and exclusive summer activities, and you’ll be in spa heaven. 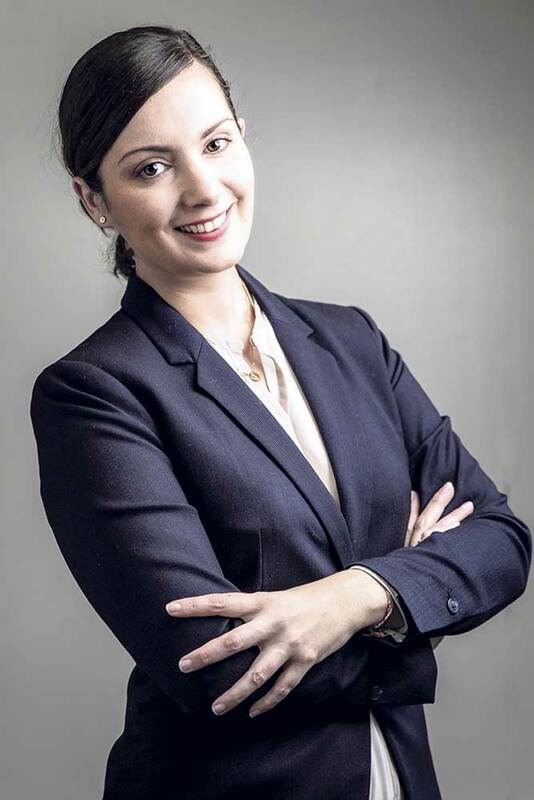 Since May 2018, Estelle Gomes has taken over Spa Management with her extensive experience and ”Savoir Spa”, gained from previous locations such as the Chalet RoyAlp Hotel & Spa and Six Senses. “It is a real pleasure to work at an renown place like the Gstaad Palace”, she says. “We strive to create a unique spa experience for our summer guests in these exceptionally beautiful surroundings.” Among the spa highlights this summer are the new ShivaAnanda traditional treatments, a luxurious body and facial therapy inspired by the Indian master Anand Kambli. Get enlightened – and incredibly fit – with Yoga and Pilates with our experienced teacher Ulli. For those not yet in the know: Pilates is a physical fitness system developed by Joseph Pilates in the early 20th century, its aim to develop deep muscles, posture improvement, muscle balance and joint relaxation. Yoga, on the other hand, is an ancient practice from India, consisting of a series of poses or movements, the Asanas, whose physical and psychological benefits are manifold. For those preferring cooler activities, Aquaflow is the thing to do. A slightly more fancy version of Aquagym combined with aerobic exercises in the water, it is bound to provide you with the energy and strength you need to really cool off this summer. Our esteemed Aquaflow teacher Dario is also a master of Qi Gong – a soft and slow version of gymnastics derived from Traditional Chinese Medicine. Can’t get hot enough? Then you might need some Fit-boxing – a mix of kickboxing, cardio and karate, resulting in a harmonious blend of gymnastics and boxing accompanied by some catchy tunes. And those in the need of very effective muscle training should definitely have a go at Tabata. This highly effective technique dates back to the 1990ies, when Professor Izumi Tabata, a Japanese researcher, was approached by the coach of the Japanese National Speed Skating Team to analyse the effectiveness of a new training protocol of repeating maximum efforts for a few seconds, followed by brief periods of recovery. But beware – a sudden urge to jump into the glittering Olympic-sized outdoor pool is a commonly known side effect. While the grown-ups tend to their bodies and souls, the small ones have fun learning to swim or improving their diving and swimming skills. The perfect formula for truly unforgettable summer spa magic in the Swiss Alps!